Engineering Design Group\EDG2 served as the prime A/E Designer and provided commissioning services for this innovative design. 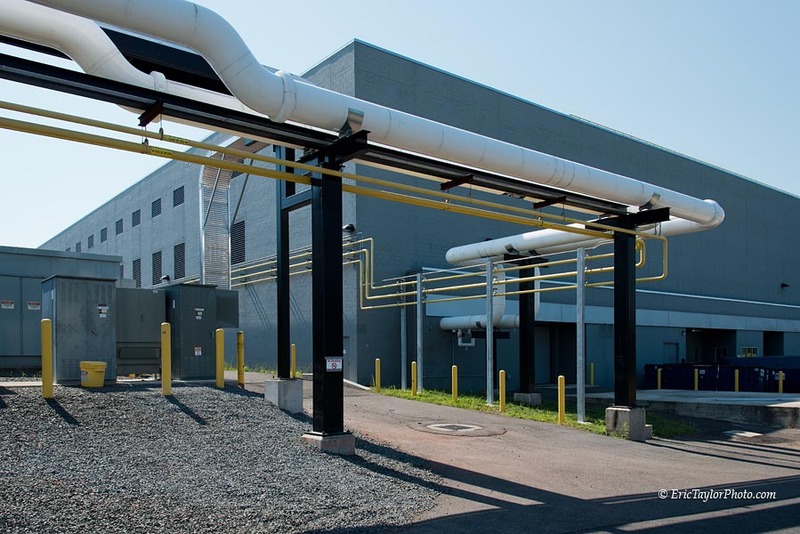 This 200,000 gross sf, (100,000 raised sf data center) is located in Virginia. 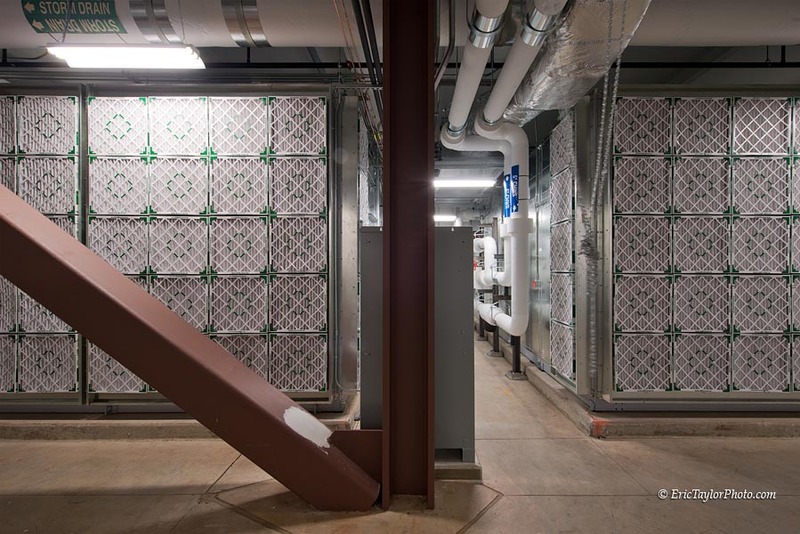 The building is a two-story structure, strategically designed to allow tenants to add additional power and cooling capacity over the life of their lease without disruption to the raised floor environment. 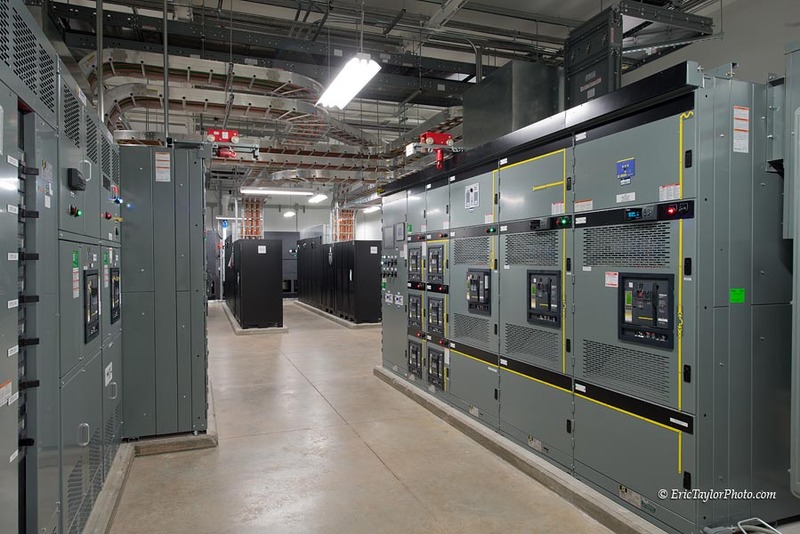 The facility is a Tier III Fault Tolerant™ and Change Tolerant™ data center with an innovative electrical and mechanical infrastructure design with 300 W/sf.